Brain health isn’t a nice to have – it’s the essential pre-requisite to enable us all to flourish. Brain health isn’t a nice to have – it’s the essential pre-requisite to enable us all to flourish. Healthy brains are not only good for business; they connect us to our deeper sense of purpose and happiness too. Do you ever wonder what it really takes to gain that coveted competitive edge in business and in life? Do you ever wish there was an App you could download to upgrade your thinking skills? Have you ever yearned to rediscover the energy, vitality and focus you need to power you through your day? 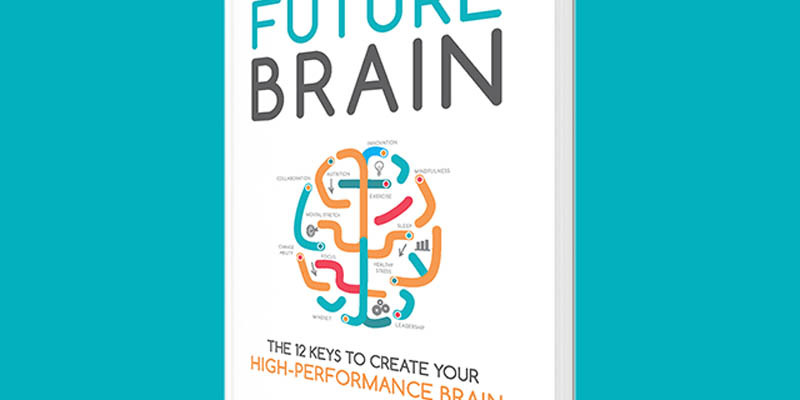 In conjunction with the launch of her new book ‘Future Brain – The 12 Keys to Create Your High Performance Brain’, http://www.drjennybrockis.com/new-products/future-brain-the-12-keys-to-create-your-high-performance-brain we are pleased to welcome Dr. Jenny Brockis as special guest to the HR Virtual Breakfast Club. As a medical practitioner who specialises in brain and organisational health, Jenny is a speaker, author and mentor providing brain awareness -what it takes to create a fit and healthy brain that is optimised to work at its best.